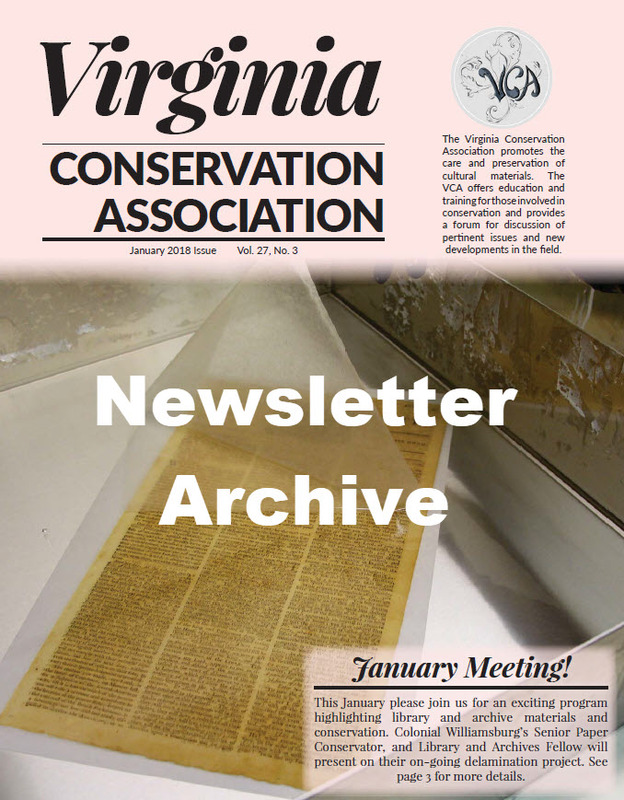 The Virginia Conservation Association (VCA) promotes the care and preservation of cultural materials. discussion of pertinent issues and new developments in the field. Dear all, Please click Read More to get the sign-up link for our highly anticipated Spring Field Trip to Virginia’s Horse Country. 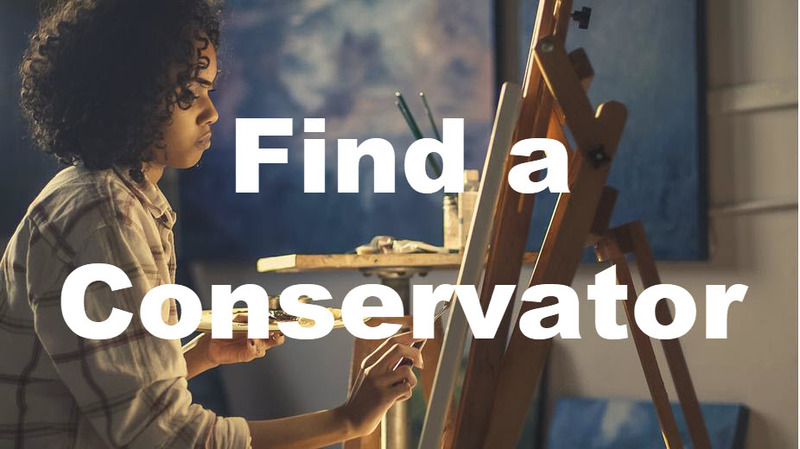 Space is limited so sign up asap to avoid disappointment. If you plan to attend the VCA’s January 24th Program, ‘Tenacity’ at Jamestown Settlement, please sign up via the link below. https://www.signupgenius.com/go/10C0D48ADAB28A2FA7-january1 We hope you can make it and look forward to seeing you there!